Heart Angels Spreading The Love! 2. Heart Angels Spreading The Love! 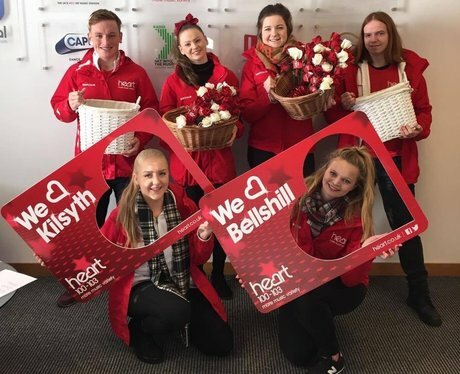 Heart Angels were out spreading the love this Valentines! Thanks to our friends at Town Centre Activities! See the full gallery: Heart Angels Spreading The Love!